...& super high ones ! Alaia lace-ups, perfects for Friday night! Enlazados de Alaia, perfectos para un sábado a la noche. 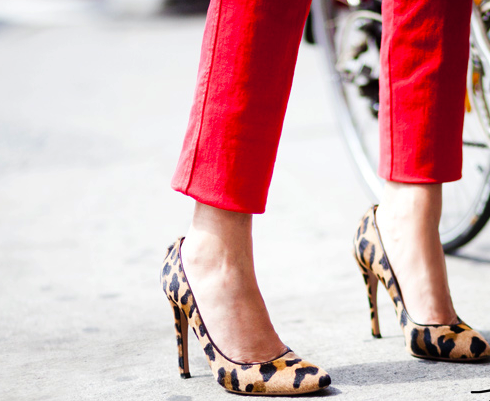 The awesome leopard shoes. I love them! Los increibles zapatos de leopardo. 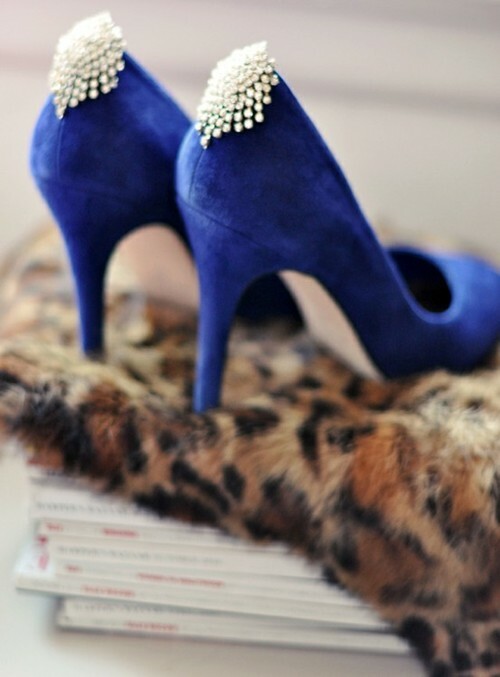 ¡Me encantan! 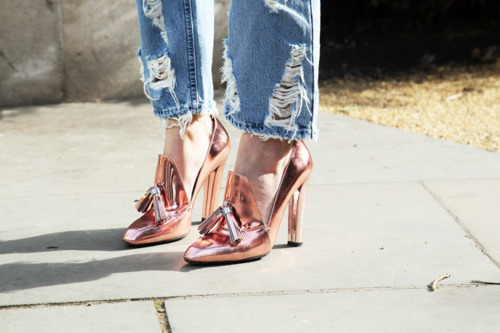 My newest crush...Alexander Wang copper heels & Acne jeans. Mi última obsesión...tacones cobrizos de Alexander Wang y jeans de Acne. Acne Alice Pumps... What do you think? Plataformas Alice de Acne...¿Te parece? Two Tones glitter shoes. I love the heel shape!. Zapatos con glitter en dos tonos. ¡Me encanta el tacón!. would not work for me! this post is so cool ! Very funny! All of these shoes are fabulous!!! Im in love with all of these!! This is such a fun post! Would love to hear what you think of my latest posts! Follow me, I follow you!? 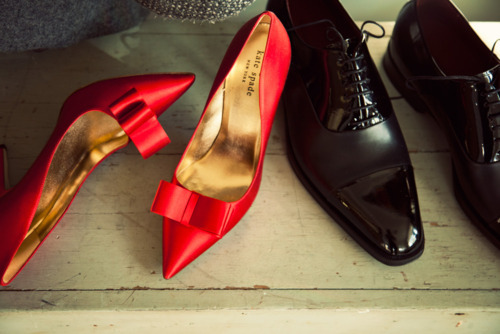 Oh, I absolutely love Garance!! Love the shots of the shoes!! Oh these are just LOVELY! I died for almost every picture! My favorite is the last one! So adorable!